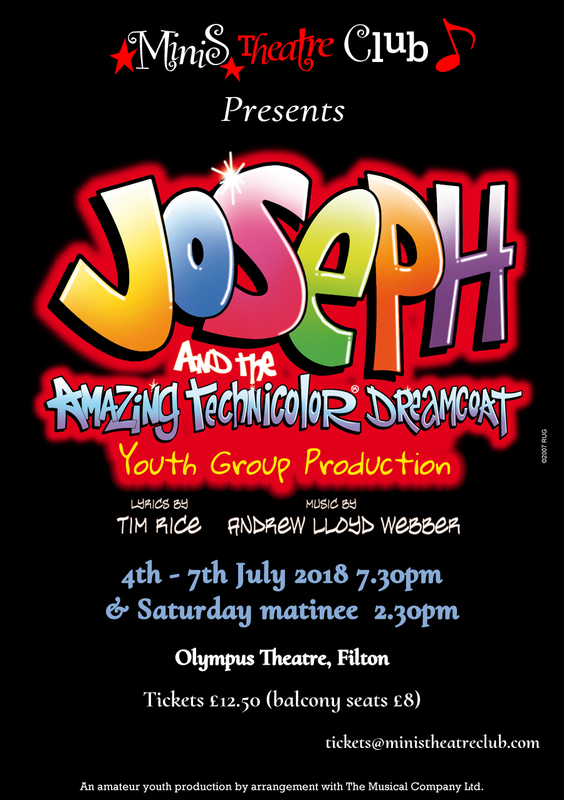 Having been in liaison with the Wise Theatre in Filton, our show dates will be Wednesday 3 July – Saturday 6 July. The full address is Olympus Theatre, Wise Campus, Filton. Please regularly check this page as locations and timings will be added. Also, details are likely to change nearer the time.